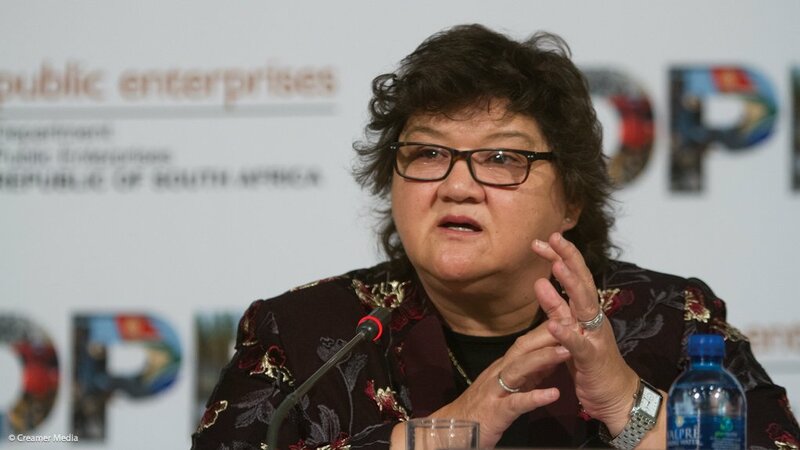 Public Enterprises Minister Lynne Brown’s office on Friday said she has studied the report provided to her by Eskom to clarify its relationship with Trillian, a Gupta-linked company, but wanted more information from the power utility. According to sources, Eskom’s report contained several gaps, which Brown wanted answers on. Eskom last week admitted that it had lied about payments of more than R1.5-billion to Trillian Capital Holdings. The power utility earlier claimed the payments were above board following the release of a damning report into Trillian by advocate Geoff Budlender. It said fellow global management consultancy, Oliver Wyman, had concluded that the payments were “based on prudent costs incurred and value created”. But later Eskom was forced to concede that, in fact, Wyman had red-flagged the payments and had recommended a legal review of the transactions. Budlender was appointed by the former chairperson of Trillian, Tokyo Sexwale, to investigate the company’s role in state capture. In his report, which was released in June, he found that Eskom paid Trillian R266-million for services without contracts in 2016. Trillian is a financial services company in which Salim Essa, a close business associate of the Guptas, sold his controlling share in June as pressure over allegations of State capture mounted.